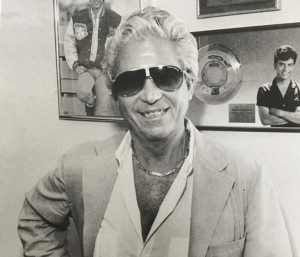 One year ago we lost an important member of the Amherst Records Family: founder and owner, Leonard Silver. Formed in the late 1970’s by Leonard Silver, Amherst Records has a variety of releases including Spyro Gyra, Glenn Medeiros, Doc Severensen and The Tonight Show Band, Jackie DeShannon, David LaFlame, Solomon Burke, and more. In 1984, Amherst Records acquired all the master recordings of the AVCO Embassy/H & L Records labels including The Stylistics, Van McCoy, The Chambers Brothers and The Softones. Today, Amherst Records continues to promote his treasured catalog and share it with the world.